Holland, South Korea’s first openly gay K-pop singer, is planning a comeback slated for the end of March. 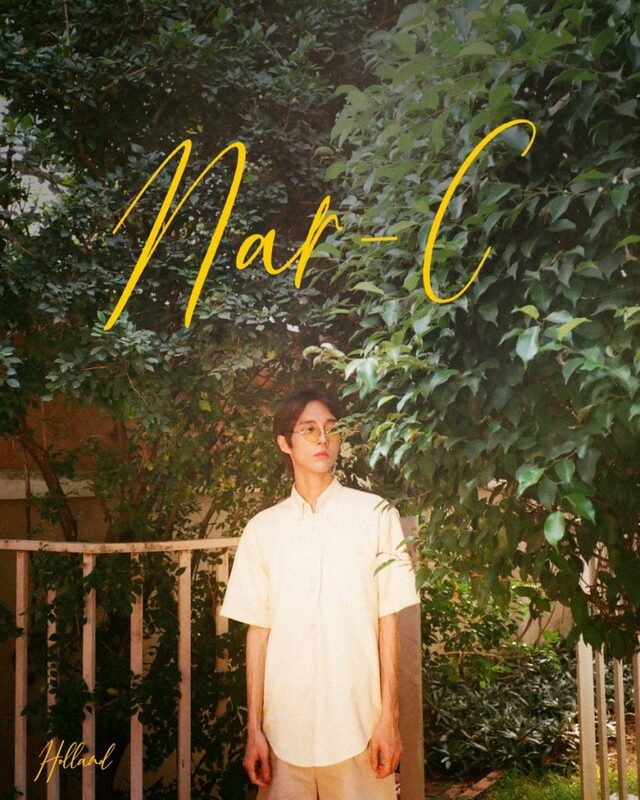 On Tuesday, singer Holland announced that he would be returning later this month with a new mini-album titled Nar-C on social media. According to the post, he will release his new record on March 31 at 6 p.m. KST. Fans have expressed support and excitement for the first release from the singer since his last song “I’m Not Afraid” in July of last year. Since debuting with the breakthrough “Neverland” at the beginning of 2018, Holland had been praised for pushing the social boundaries of K-pop and for being one of the only LGBTQ figures in the spotlight. In only a year, he was voted as the most important youth culture influencer in Dazed Magazine‘s “Dazed 100” and accumulated over 300,000 followers on Twitter alone.